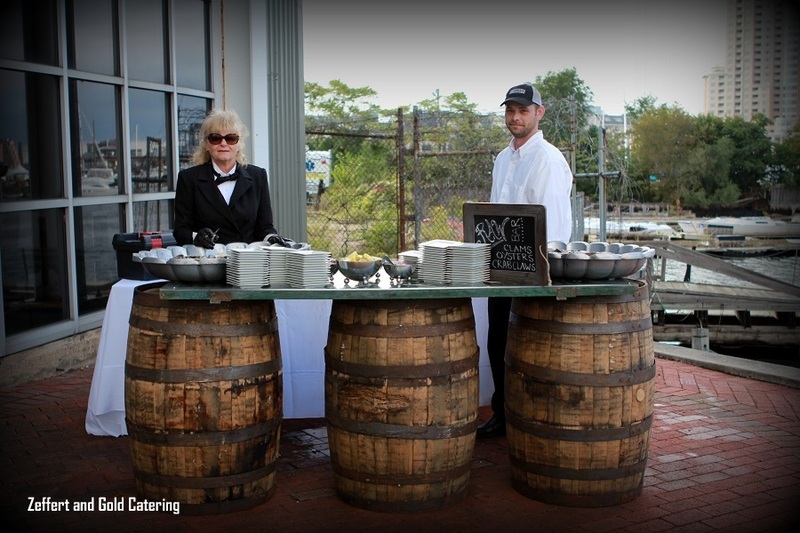 One of our favorite types of events is Baltimore Bull and Oyster Roast Catering. We love being able to work with local groups both large and small to setup, coordinate, and of course cater for Bull and Oyster Roasts. We are able to help with many related services on top of the just providing delicious food and top notch service. Regardless of whether you are near or far from Baltimore, Maryland we would love to help you with the rentals along with the food for your next Bull and Oyster Roast. We are able to help with all rentals such as tables, chairs, photo booths, linens, ovens, and even casino games. Contact us to inquire about availability and pricing. We are happy to help with not only sourcing of oysters from specific areas, but we can also work with you to get oysters the fit the specific flavor profile that you are looking for. We also love to work with you to offer the specific condiments that go best with oysters, whether its as simple as cocktail sauce or a special family recipe. Our shuckers are the best. They are shuckers who have been doing it for many years and wont leave any guests having to wait in long lines. We make sure to recommend the proper amount of shuckers customized to your events size. This helps to keep all guests happy and full. Error: Error validating access token: Session has expired on Friday, 12-Apr-19 20:42:14 PDT. The current time is Thursday, 18-Apr-19 06:20:10 PDT.